Great custom made belts for him and her upon request. I use a thick piece of leather for it to last a long time. The leather used usually a bridle or latigo at approximately 9-10 oz thickness. 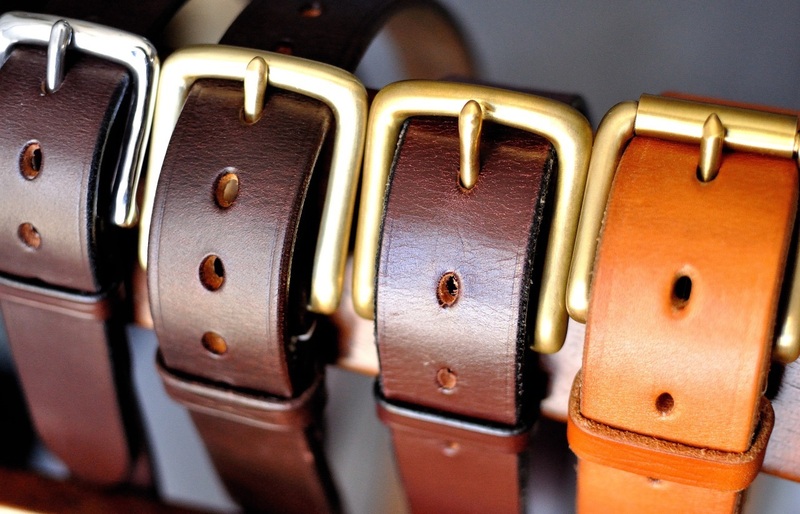 Visit our store today for a custom made belt.